The e-commerce giant has embarked on a huge array of projects over the years -- and discontinued many of them. But that's OK with Amazon. Since it first went online in 1994, Amazon (AMZN - Get Report) has become an e-commerce juggernaut and a cloud computing behemoth. It brought in $25.4 billion in its most recent quarter, up 23% year over year, and this week, Amazon shares hit an all-time high resulting in a market cap of $310 billion. The typical response from Amazon after shutting down a failed project is "We've learned a great deal from X and will look for ways to apply these lessons in the future as we continue to innovate on behalf of our customers." One of the benefits of Amazon being so dominant in e-commerce includes the ability to say just that. Amazon can afford to experiment with all sorts of projects, even if many of them eventually fail. Most of the discontinued initiatives are side projects that could have potential, but stand second to the core business. Some of their bets succeed, but many don't. For Amazon, it's worth it to keep innovating and trying things out to make sure it's in on the next big things. Here's a list of ten Amazon plays that didn't quite turn out like AWS or the Kindle. 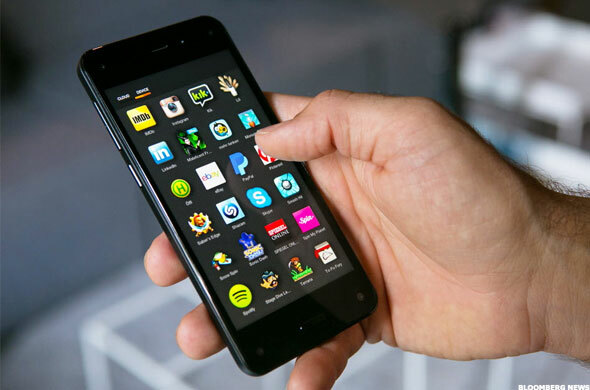 The Fire Phone is arguably Amazon's biggest flop. Amazon first released its smartphone in July 2014, but it just couldn't quite compete against iPhones and Androids. At one point Amazon tried selling it for 99 cents, and it still didn't work. Eventually Amazon wrote off a $170 million loss from the phone, and as of September, the phone was no longer available for purchase on Amazon.com. This project was even shorter lived than the Fire Phone. 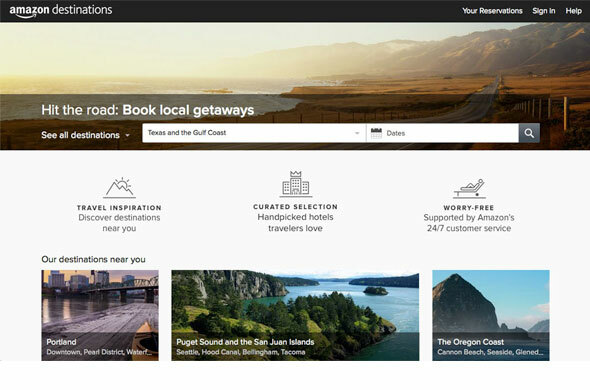 This past April, Amazon decided to dive into the travel industry and sell hotel deals through a microsite called Destinations. On October 13, Amazon decided that dive wasn't working so well and shut it down. Amazon launched a hub for local deals back in 2011. 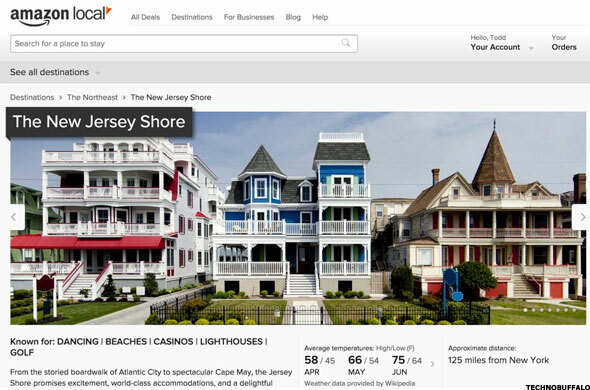 The idea is similar to Groupon and LivingSocial, which have also been struggling. This October, Amazon announced that it would be shutting down Amazon Local on December 18. 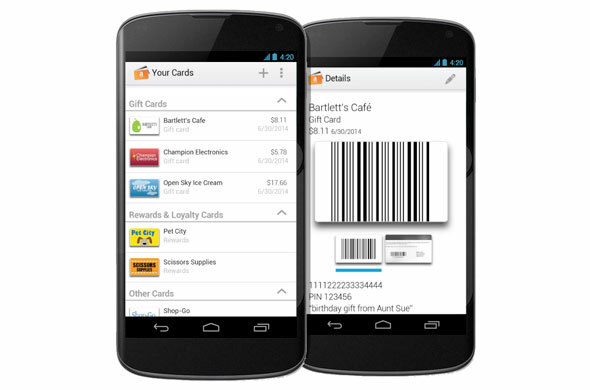 Just six months after launching its mobile wallet, Amazon pulled the plug on it at the start of 2015. The wallet let consumers store gift cards and loyalty cards on their phone to use for in-store and online purchase, but it did not store credit or debit cards. While Amazon still facilitates online payments through Pay with Amazon, it doesn't have a consumer-facing wallet like Apple or Google--for now at least. Local Register was a recent attempt to help small merchants accept credit cards using a mobile card processing device. 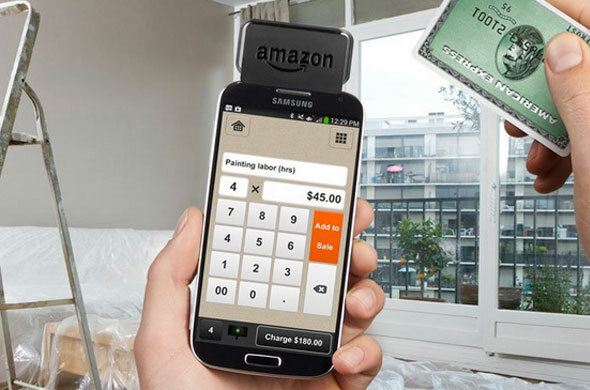 The product was similar to Square's and PayPal's, but never quite took off, and Amazon finally said it would be discontinuing the product as of February 2016, barely over a year after its initial launch. 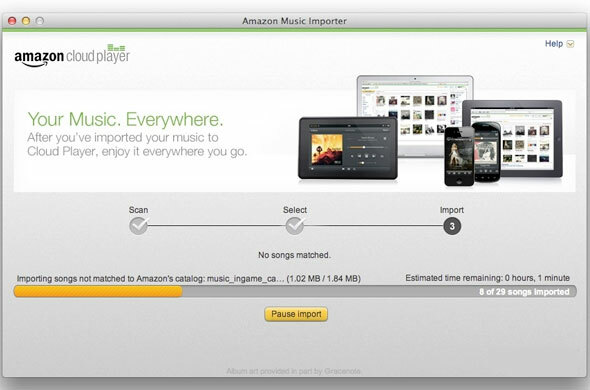 Amazon launched the Music Importer in 2012 to let users upload any songs they had downloaded on their computer to create an online library. The company later introduced Prime Music, though, a streaming service similar to Spotify and Pandora that made Music Importer obsolete. Amazon officially killed Music Importer in October. 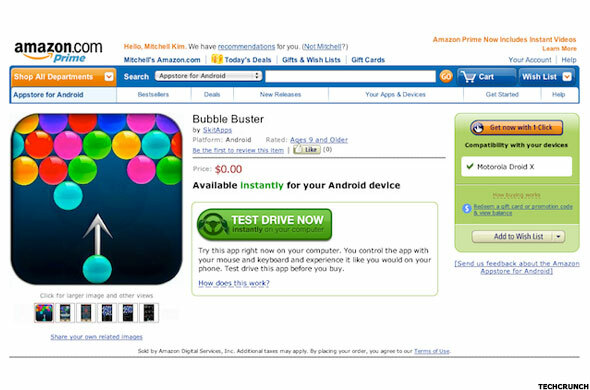 This service (not to be confused with Amazon's cloud service called AWS Test Drive), was introduced in 2011 and let users test out an app before buying it in the Amazon Appstore. Amazon shut this project down in April, citing a decline in usage and an increase in popularity of the "free to play" business model. Like PayPal's (PYPL - Get Report) Venmo, WebPay let users send money to friends for free. Amazon introduced the service way back in 2007, but decided to shut it down in October 2014 as more and more companies were introducing similar services. 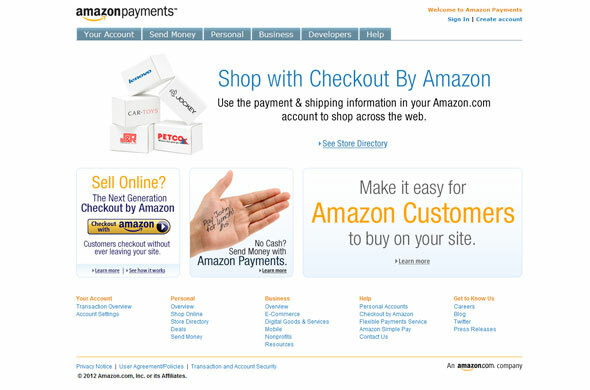 Amazon launched this site in 2007 as a marketplace specifically for high-end clothing, shoes, handbags, jewelry, and watches. 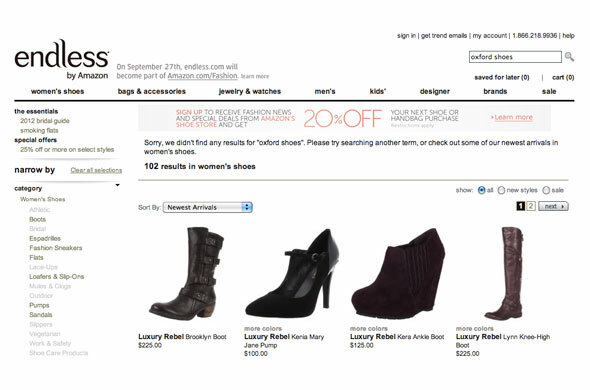 In 2012, Amazon folded the site into Amazon Fashion so that it could further expand into fashion under one roof. 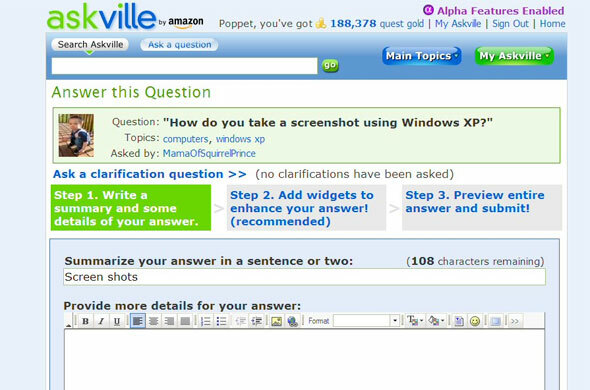 This precursor to Quora and rival to Yahoo Answers was introduced by Amazon in 2006. The question and answer site was shut down in 2013, but you can still see the archived posts here.